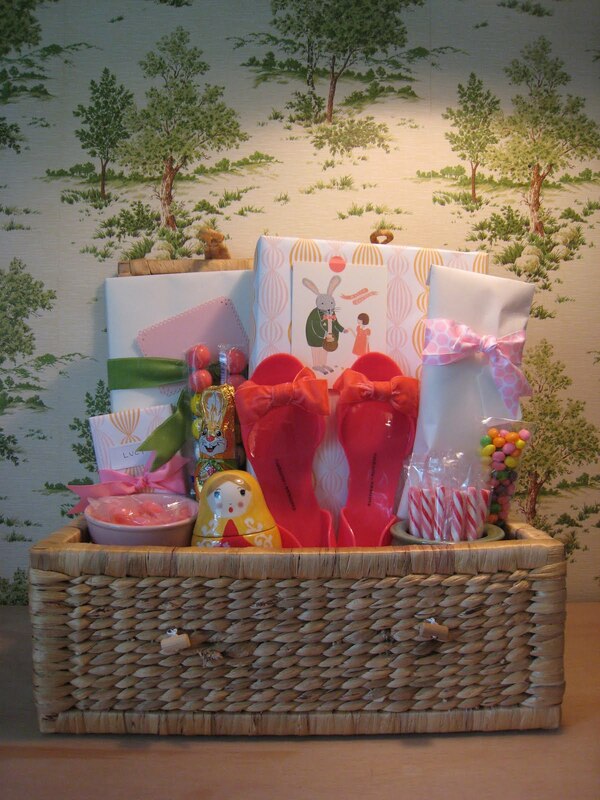 easter baskets "hurray"!!!! — Pencil & Paper Co.
As promised here is a sneak peek of the Easter baskets I made for the kids! I must say..... I am absolutely thrilled to be ready for Easter early this year! Usually I am still working until late Saturday night!!! I am so looking forward to watching Lucy + Oden open all of their treats! They are so excited! Oden has been counting down the days for 2 weeks! As mentioned before I found the Easter baskets and most of the candy at World Market...but feel free to ask for more detailed sourcing! 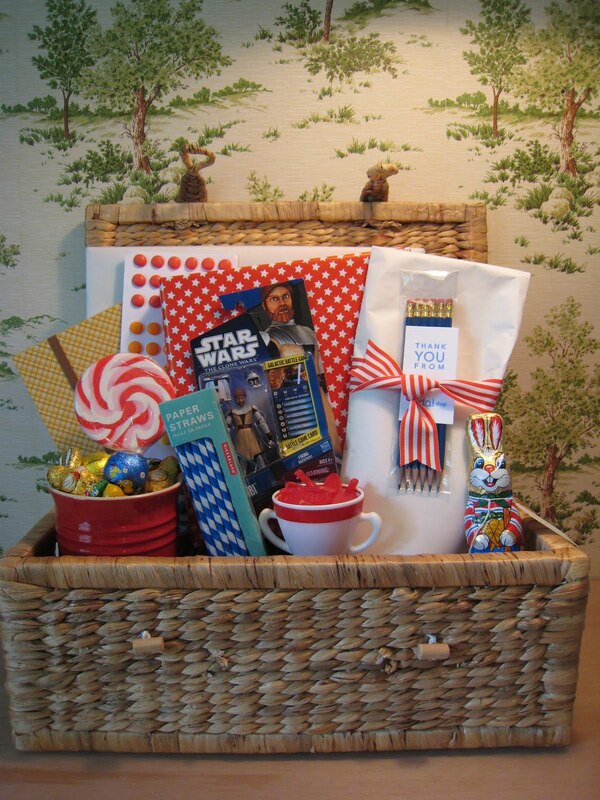 How are your Easter baskets coming?